Happy publication day to first time author, Kelsi Rose! 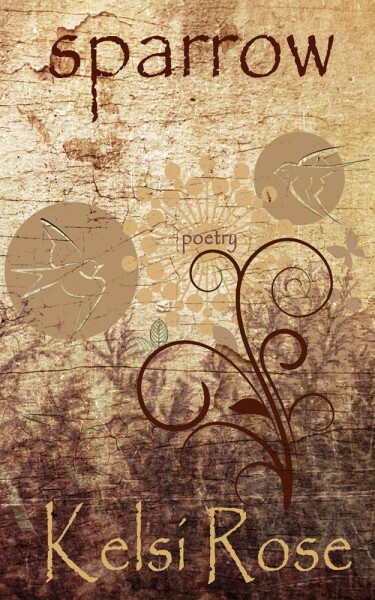 Sparrow is now available wherever books are sold. As our surroundings seem to close in on us, the strength to pull through comes boiling up from somewhere. It is based in the gained knowledge from our experiences, and it changes our world for the better. Sparrow is the collection that guides readers down that dark road with a light waiting around the corner. It is an adventurous statement in poetic style-and in life resolution-that anchors us in humanity and encourages our relationships with wildflowers and daydreams. Natasha Head is a very talented writer from Nova Scotia. 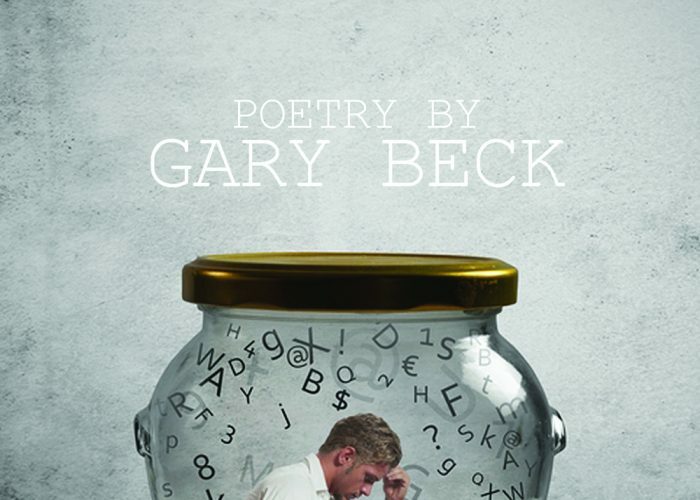 Author and poet Gary Beck brings us the new poetry collection Songs of a Clerk, in June. Winter Goose would like to extend a warm welcome to Scott Dominic Carpenter who will be bringing us a wonderful novel early next year.